Bittersweet Enchantment: Cover Reveal: Synchrony (Destiny #2) by Cindy Ray Hale + Giveaway! 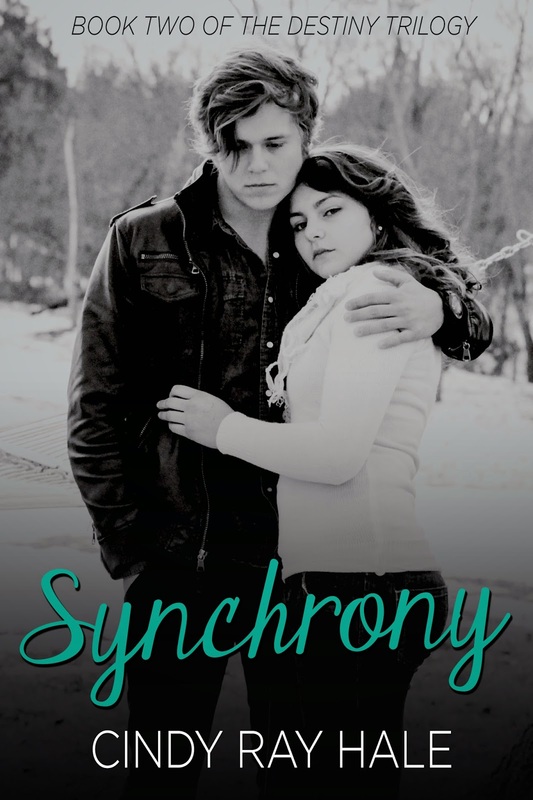 Cover Reveal: Synchrony (Destiny #2) by Cindy Ray Hale + Giveaway! Today I will be sharing with you a brand new cover reveal for the book, Synchrony by Cindy Ray Hale. This book is one NOT to miss! 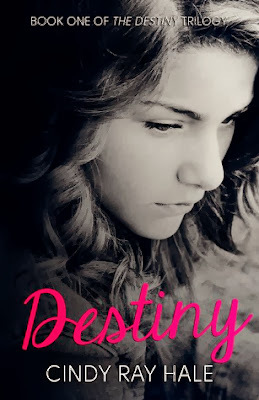 Destiny: BOOK 1 - For more info click on the book cover. Cindy Ray Hale is having a giveaway for some pretty awesome stuff. Thanks so much for participating! 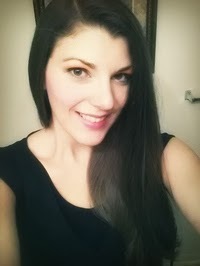 I love it that you signed up because I've never been to your blog before and I love finding new book blogs!! This one is very nicely decorated!